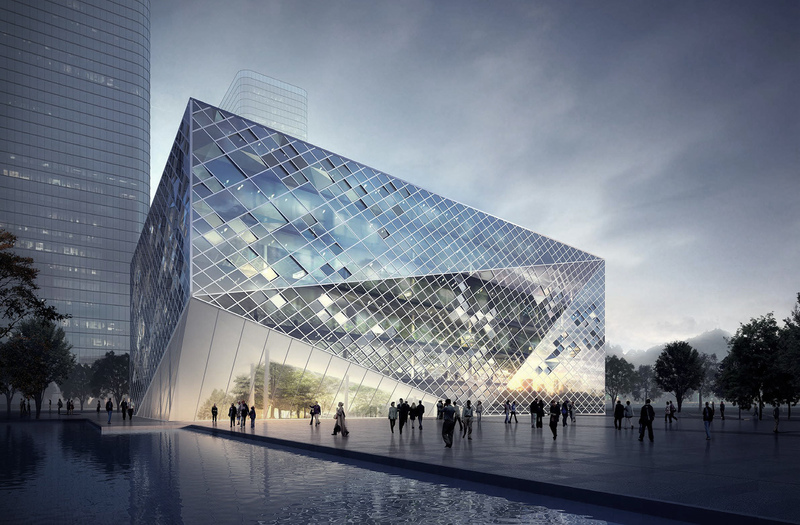 Bakpak Architects and BOA won 1º Prize in competition to design a mixed use building in Guiyang (China). 27th August was announced that the proposal of Bakpak Architects and the chinese office BOA won 1º Prize competition to design a mixed use buildng accommodating a hotel, comercial areas and offices. The project will be developed in Guiyang (China) for the company Shougang Group.